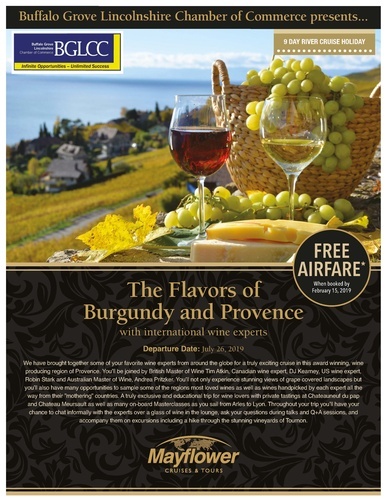 Information for Burgundy and Provence Trip. Learn more about this amazing trip. Wine experts on board, ancient castles to visit. This is a trip of a lifetime. Learn more!